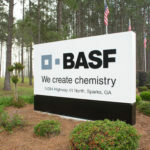 The BASF site in Sparks, GA, is a manufacturing facility for BASF Agricultural Solutions. To support growers and those who take care of our environment, BASF Agricultural Solutions, provides innovative solutions in the areas of chemical and biological crop protection, seed treatment and water management as well as solutions for nutrient supply and plant stress. BASF Agricultural Solutions is a division of the global BASF organization. As the world’s leading chemical company, we combine economic success with environmental protection and social responsibility. BASF has companies in more than eighty countries and supplies products to a large number of business partners in nearly every part of the world. 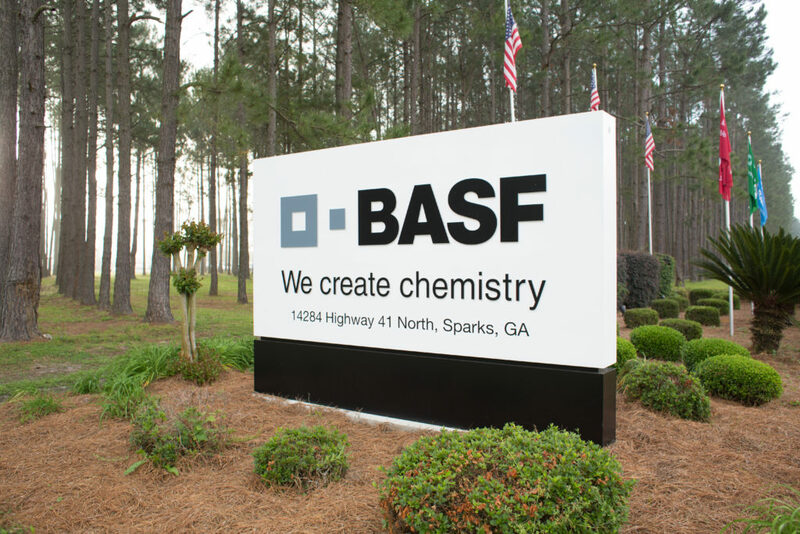 BASF has almost 400 manufacturing sites in the world, with over a 100 in North America. 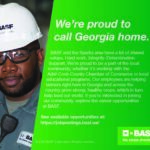 Globally, BASF employs over 110,000 people; in North America, BASF Corporation employs more than 18,200 employees. The BASF Sparks site runs a 24 hour, seven days a week manufacturing operation and employs approximately 200 people. The site is committed to building strong partnerships with the local community and organizations, and contributes to a wide range of community programs and initiatives. 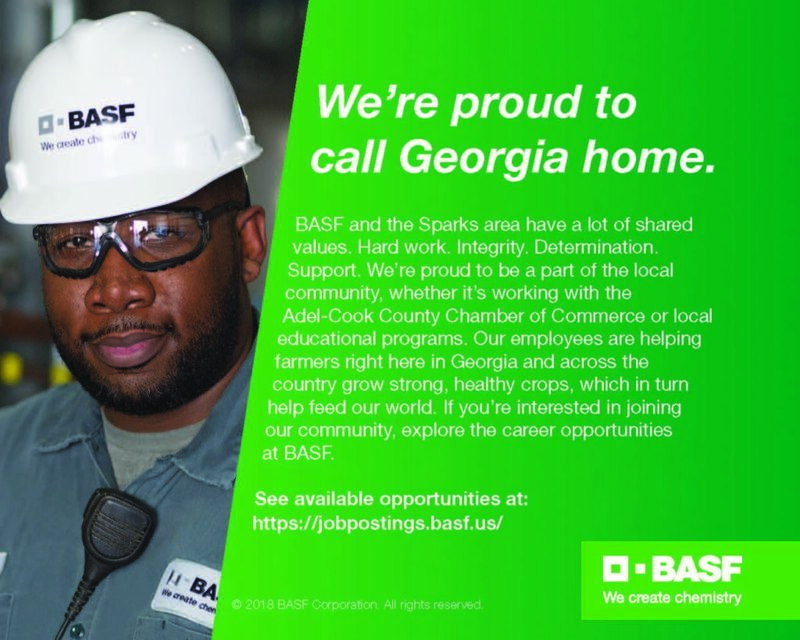 Visit the BASF job site at www.basf.us/careers to check for vacancies, filter for Sparks or any other preferred location.